With an emphasis on quality service, Central Tire is Maine's leading tire company for the commercial industry. 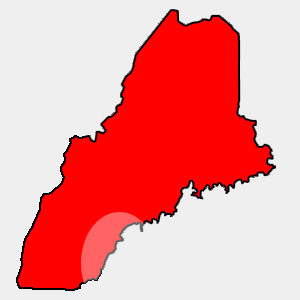 We provide a complete suite of services throughout Southern and Central Maine and Seacoast New Hampshire. A full line of commercial grade tires for: tractors, dump trucks, tractor trailers, light and medium trucks, off road equipment, skidders, fork lifts and many more. You will have access to Central Tire for emergency response and regular tire service of your heavy equipment. New Commercial Accounts: Please contact us today to find out why we are the best tire company in Maine!